Just because you are young, does not mean you cannot be great. 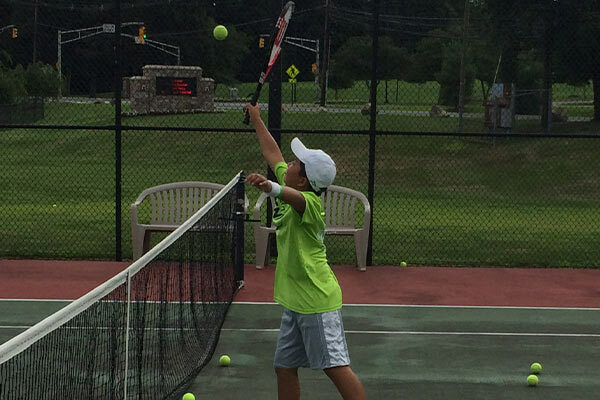 Youth fuels the sport of tennis. To reach the top pinnacles of this sport, not only can you start early, you need to start early. Becoming a professional player takes years of hard work. The earlier you are when you start, the better you will be when it comes to making the pro circuit. Even before going pro, you need to play tournaments and perhaps play on your school’s team. It might be good to play in college. There are many steps to take, but what is pretty obvious by all of this is that the earlier you start, the better your chances will be to make it where you want to go. You are never too young to start playing tennis. The United States Tennis Association (USTA) even suggests starting your child before they even get out of the crib! Does this mean they should be out on the court at this age, swinging a racket? Obviously not. However, it does mean start them out on a love of tennis. Maybe you can watch tennis together. Babies are impressionable, and they soak in a lot more than you realize. As for playing, kids can start learning as soon as they know how to walk. The day they take their first step, don’t have them out on a court taking rockets. But once they are stable, they can start playing with the racket and a ball similar to a child with a baby baseball glove having a ball rolled to them. As they get used to it, you can introduce newer skills to them. By the time they are in early elementary ages, they could already be on a path towards greatness. If your child is already past these stages, do not be discouraged. No matter their age, they can become a great tennis player. It is just easier the younger they are. The most important thing to remember when teaching kids at such vulnerable ages is to keep it fun. If you make it unbearable work, they will not want to continue. How Old Do You Have to Be to Start Pro Tennis? 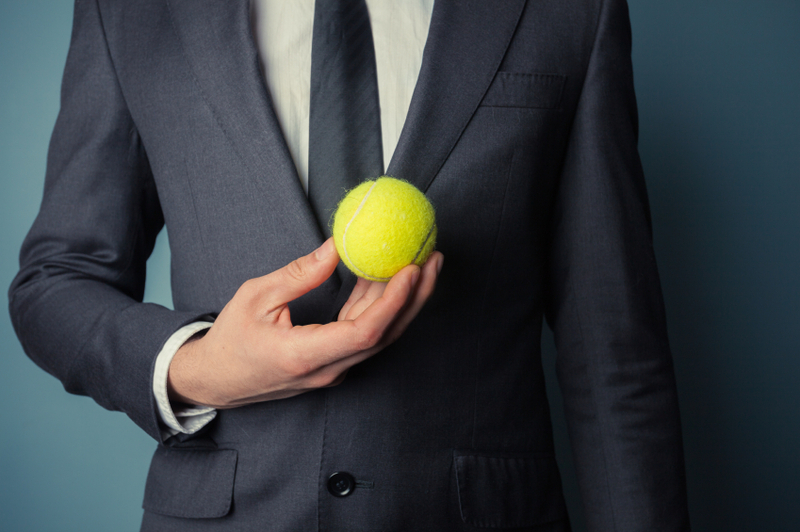 To play in a USTA professional circuit match, you have to be at least 14 years of age. That is it. While playing in a pro circuit event is not the same as being a professional player, it is a good place to start on the path towards being a pro. These tournaments are reserved for the best, and there is a lot of prize money up for grabs. The lowest level tournament is a $10,000 circuit and can go up to $100,000. In order to get into these tournaments, you have to meet the qualifications for these events. Often, that means you need to be ranked and have some wins under your belt. While you can be 14 to play in these, players from 14-18 do have stricter eligibility requirements. 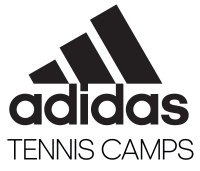 The Age Eligibility Requirements apply to players of these ages that wish to play in any professional circuit tournament worldwide. The USTA lists the requirements for these tournaments. Because there are qualifying requirements to even get into these tournaments, you should now realize the importance of starting to play early. Even if you do not plan on playing or entering your child into these events at the age of 14, you should be working to gain the rankings needed to eventually make the tournament way before the time you wish to enter. Every year, there are numerous young players who are ranked by publications because they are supposed to be or are already great professional players. ATPworldtour.com created a ranking at the end of 2014 of the top 100 players 21 and younger. So right off the bat, you know that there are over 100 great players who are also really young. • Dominic Theim (21) – a player from Austria who, among many other remarkable feats in 2014, got to the fourth round of the US Open. In another event, he became the first 20 year old to beat a top three player since 2009. • Nick Kyrgios (19) – this teenager comes from Australia. In the 2014 Wimbledon tournament, he advanced to the quarter finals by beating Rafael Nadal, the number one in the world. • Borna Coric (18) – a Croatia native, this young player reached his first tour-level semi-finals of his career when he beat poor Rafael Nafal, who had a tough year against young players, in the Swiss Indoors Basel. And that is just three of the 100 players 21 and under. Hopefully this has all convinced you that you should start as early as possible if you want your child to become a professional (or if you want to be a professional if you are the young person in question.) What should you do with this information, though? 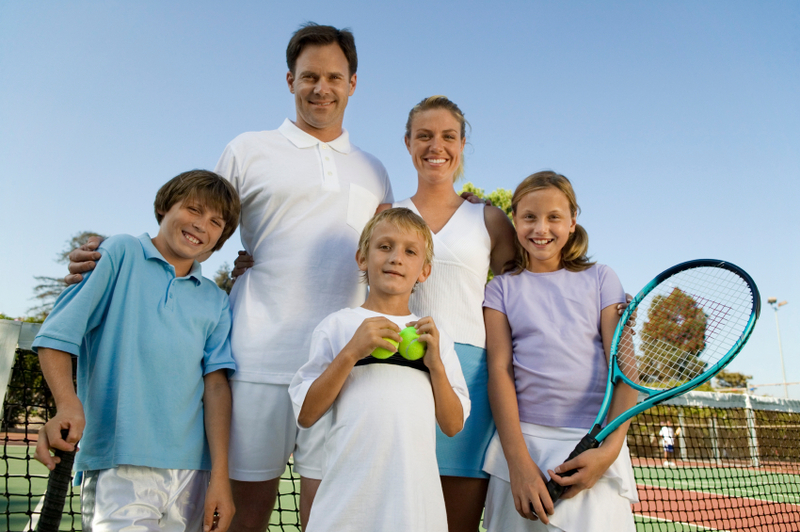 There are a lot of steps you can take in order to get your child ready to make their own waves in the world of tennis. • Hire a coach who knows how to train at the highest levels. • Play in as many tournaments as possible. • Remember to keep the game fun. Passion and love of the sport make you a lot better. 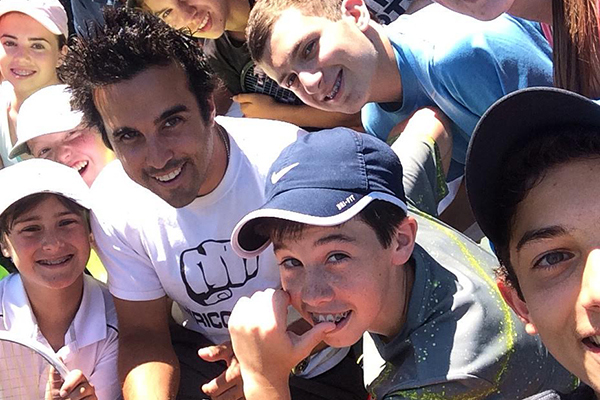 • Spend summers at tennis camp. Tennis is a fun sport, and anyone can play it. You are never too old to start playing tennis. However, if you really want to go far in your tennis career, you need to have talent, work hard, and start learning as early as possible. Without these, your chances of success are diminished.